On Wednesday, the Vice President told a gathering in Benue that he did not beg to become Vice President and that he can resign at short notice. He said this while reacting to claims that even as a pastor, he has been silent in the face of the numerous attacks on Christians and churches in some parts of the country. 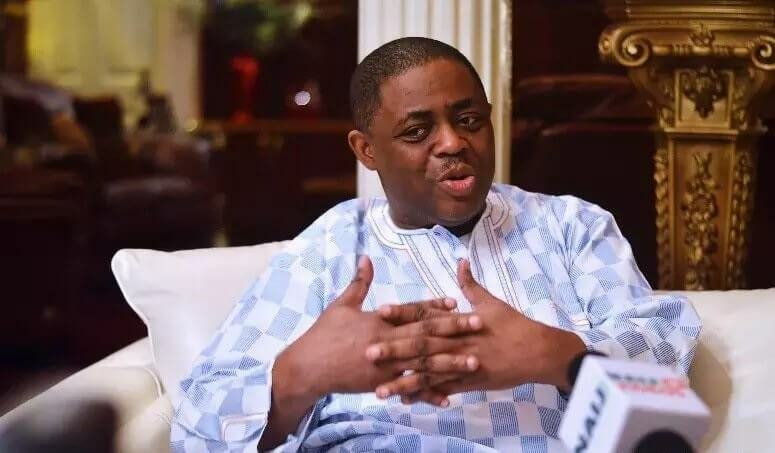 Former Aviation Minister, Femi Fani-Kayode says the Vice President should resign from office.